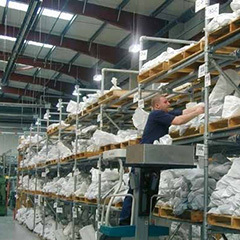 Tubeclamps Ltd is a leading manufacturer of tubular fittings and has been selling since 1961. 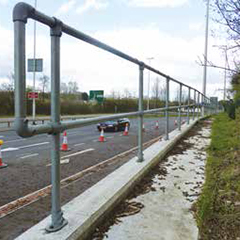 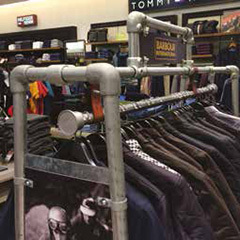 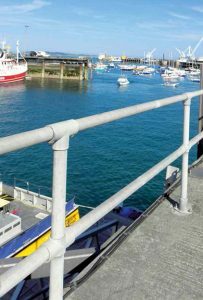 The range of galvanised tubeclamps™ fittings is used primarily to make handrail, guardrail and all types of safety railings but there are many other applications for tubular fittings including display systems, children’s playgrounds, storage racks, retail displays and a host of unique ideas that individuals have created. 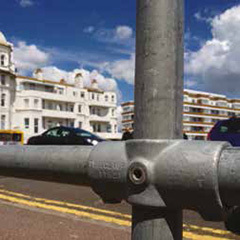 tubeclamps™ fittings are an iron casting and galvanised to BS EN ISO 1461.